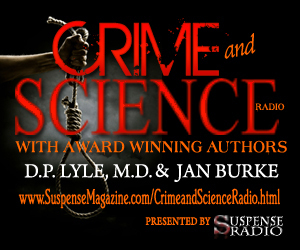 Join Jan Burke and me as we welcome Judge Donald Shelton to Crime and Science Radio as he discusses the CSI Effect and many other legal issues. BIO: Currently the Director of the Criminal Justice Program at the University of Michigan, the Honorable Donald E Shelton served as as the Chief Judge in the 22nd Judicial Court — the Washtenaw County Trial Court, where he had been a circuit court judge from 1990 until his retirement from the bench last year. In addition to his law degree, he has advanced degrees in Criminology, Criminal Justice and Judicial Studies, and has taught at the college level since 1971. 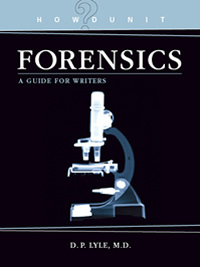 He is the author of numerous books, articles, and studies on forensic science evidence and the judicial system — as well as other topics concerning criminal justice. Two of his most recent works are Forensic Science in Court: Challenges in the Twenty-first Century and Forensic Science Evidence: Can the Law Keep Up With Science? What do Steve Berry, Gayle Lynds, David Morrell, Peter James, Anne Perry, Tom Robb Smith, Charlaine Harris, Dale Brown, Greg Iles, Lorenzo Carcaterra, Andrew Gross, Daniel Palmer, James Scott Bell, Donald Maass, Bruce DeSilva, John Gilstrap, Chris Grail, Scott Silverii, Liliana Hart, David Corbett, Mark Billingham, Brenda Novak, Alison Leotta, Dr. Mike Tabor, Jon Land, Carla Buckley, Jenny Milchman, Richard Krevolin, Steven James, Dedi Felman, Allison Brennan, Bobby Rotenberg, Michael Rose, Carla Norton, Gark Birken, Geoff Symon, and DP Lyle have in common? We are all teaching at CraftFest this year. Join us. Your ThrillerFest team is hard at work creating your 10th anniversary conference programming, and the CraftFest Schedule is posted now at http://thrillerfest.com/craftfest-2/schedule/. As you’ll see, we have a phenomenal lineup this year, so if you haven’t done so already, please sign up today at www.thrillerfest.com. Enter The Best First Sentence Contest for a chance to win a critique of 10 pages of your work from one of the Master CraftFest teachers. Imagine having Steve Berry, Grant Blackwood, Lorenzo Carcaterra, David Corbett, Steven James, D.P. Lyle, MD, or Gayle Lynds reading your work! All you need to do is craft your very best first sentence and email it to bestfirstsentence@gmail.com. To qualify to enter, you need to be attending ThrillerFest or you need to be an ITW member. You can only enter once. Winners will be announced at the CraftFest Luncheon on July 8, 2015. Enter The Meryl Moss Media Training Contest. More than speaking in sound bites – Learn How to “Kill It” every time you are interviewed on Television. If you are an ITW author who is attending ThrilllerFest, enter the lottery to potentially win one of four spots to benefit from some media training at ThrillerFest. Send an email telling us why you need help to merylmediatraining@gmail.com. From Meryl: You only get three minutes in a television interview. How are you going to make the most of the short time you have and “Kill It” every time? If you are invited to do a television interview, whether it is national, local or even on Skype—you can never be too prepared and it’s more than speaking in sound bites. Being interviewed on television is a skill that can be learned, and this session is designed to help everyone understand how to be the best you can be. Tips on what to avoid and what to always remember will be covered. Anne Trager of Le French Book translates novels from French to English. Her latest offering is an excellent book titled SHADOW RITUAL. An electrifying thriller about the rise of extremism. Two slayings—one in Rome and one in Jerusalem—rekindle an ancient rivalry between modern-day secret societies for knowledge lost at the fall of the Third Reich. Detective Antoine Marcas unwillingly teams up with the strong-willed Jade Zewinski to chase Neo-Nazi assassins across Europe. They must unravel an arcane Freemason mystery, sparked by information from newly revealed KGB files. Inspired from the true story of mysterious Freemason files thought to hold a terrible secret, stolen by the SS in 1940, recovered by the Red Army in 1945 and returned half a century later. Here is her interview with authors Eric Giacometti and Jacques Ravenne. Eric Giacometti and Jacques Ravenne are the best-selling French authors of the Antoine Marcas mysteries, a ten-book series that has sold 2 million copies worldwide and is translated into 17 languages. These high-action thrillers combine meticulous historical research with unusual plots and a compellingly complex hero. The series is making its debut in the US with Shadow Ritual (http://www.shadowritual.com), an electrifying thriller about the rise of extremism. Giacometti is a former investigative journalist. Ravenne is a literary critic, a specialist on the life of the Marquis de Sade, and a Freemason. Tell us something about your writing partnership. We take about nine months to write a novel: one month for the outline, two months of research, and the six remaining months for writing. When we come up with the outline, we see each other nearly every day. We set up the plot, balancing narration and characters, weaving in suspense, planning the cliffhangers. When we go into the research phase, the work is very solitary, because we have already defined who does what. Then comes the longer, harder work of writing. 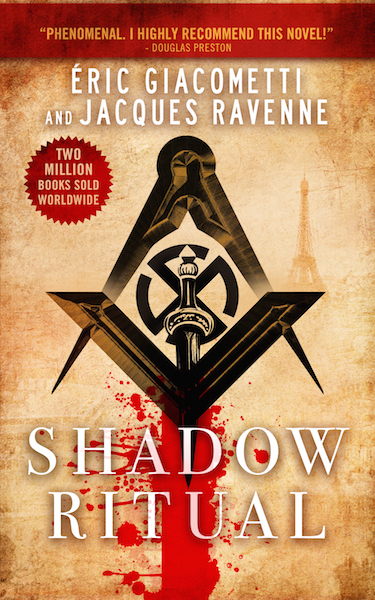 The novels in the series after Shadow Ritual are built around two plot lines—one is set in modern day times with our protagonist, Inspector Antoine Marcas, while the other is historical. We each are responsible for one of the plot lines, but then we each rewrite what the other wrote. This requires a delicate touch, as writers are always very sensitive about their writing. Fortunately, we have known each other since we were teenagers, and we resolved our ego problems some time ago. Your hero Antoine Marcas is in many ways a unique character. How did you develop his character? Does he contain any elements of your personalities? As a Freemason he believes in Freemason values, but he has a realistic understanding of the brotherhood and its faults. This isn’t the Mason of popular imagination whose initiation gave him instant access to arcane knowledge. He’s a divorced cop who has problems with his ex-wife and who evolves in a realistic universe. But it’s a universe where occasionally a more esoteric reality appears. Marcas was born from our disagreements. Eric had a negative image of freemasonry marked by its scandals, while Jacques was fed up with reading reductionist articles about the brotherhood. Over the years—we have written ten novels in the Antoine Marcas series in French—Eric has become “Mason-friendly,” but he maintains a critical distance from its influences. Antoine Marcas is an ideal, principled Freemason. In Shadow Ritual he teams up with Jade, a secret service agent who detests the Brothers. You also have some interesting evil-doers. Where did you come up with the idea of the Gardener? We wanted a character that would embody an implacable killer, a professional sadist who looked like a nice guy to play with contrasts. The Gardener seems easygoing enough, but has a terrible habit of cutting off the toes of his victims with garden sheers. He collects the blood to feed his flowers. The idea for this killer came to me when I was shopping at a local nursery. One of the salespeople looked like a grandfather and was demonstrating a brand new pair of pocket pruners. He handled the tool with dexterity. As he twirled it in the air, producing a steady click-clacking, he joked about how the blades were so sharp they could cut off a finger just like that. Right then, I thought the fellow would make an excellent killer. Shadow Ritual was inspired by a little-known episode that occurred when the Nazis occupied France between 1940 and 1944. In an operation that was prepared in advance in great detail and began the day the Germans entered Paris, specialized commandos pillaged the French Freemason headquarters, stealing most of their archives. The Nazis requisitioned two centuries of French masonic memory—from 1740 to 1940—and sent all the documents to Germany. Those archives, which Eric and I have explored, hold documents signed by the likes of Voltaire and Benjamin Franklin. And for many, they must hold some Great Secret. A hidden secret our novel Shadow Ritual set out to find. 700 Year-old Murder Solved? : Did Foxglove Do In Cangrande della Scala? You might find Foxglove in your garden. It’s a beautiful plant with clusters of trumpet-like flowers. It’s also a deadly poison. It’s the source of the cardiac medication digitalis that is commonly used for certain cardiac arrhythmias and a few other medical conditions. 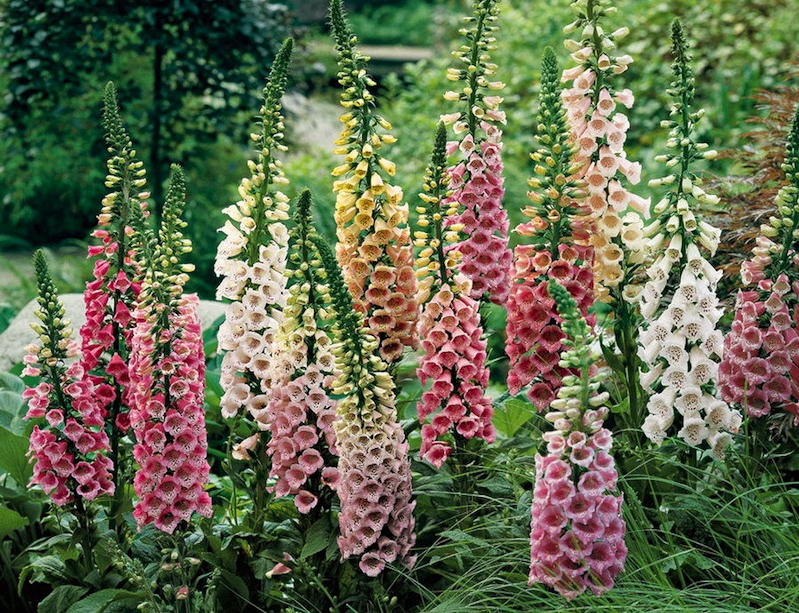 Foxglove has been around for thousands or years and has long been known for its poisonous properties. 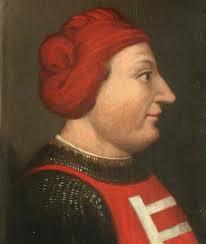 In 1329, at the ripe old age of 38, Cangrande della Scala, the ruler of Verona, Italy, and patron of Dante Alighieri, died after complaining of gastrointestinal symptoms. These symptoms are common in cases of digitalis toxicity. Now his exhumed body has been subjected to a more modern analysis and it seems that digitalis spores were detected in his colon. Was he poisoned with this deadly drug? Maybe, maybe not. But it is intriguing. 3-14-15: Crime and Science Radio: Spy vs Spy vs Spy: An Interview with the Queen of Espionage Gayle Lynds This Saturday, 3-14-15 at 10 a.m. PDT, join DP Lyle and Jan Burke in conversation with best-selling author and Queen of Espionage Gayle Lynds and learn about the world of clandestine activity, both real and fictional. BIO: Gayle began her writing career as a reporter for The Arizona Republic, where her investigative reporting made such an impact that it led to changes in state legislation. Later she was an editor with rare Top Secret security clearance at a government think tank, where assorted shadowy figures passed through silently and not only ideas but people seemed to bounce off the walls. She was inspired. Soon she began writing literary short stories, which were published in literary journals, and at the same time in what some considered schizophrenic, she also wrote male pulp novels in the Nick Carter and Mack Bolan series. She is now a New York Times bestselling author of ten spy novels. Library Journal has called her the Reigning Queen of Espionage. Her latest espionage thriller is The Assassins, which you can preorder now. It will be in stores June 30th. First a little semantics: Arrhythmia actually means “without rhythm.” So the only true arrhythmia is asystole or cardiac standstill, which means the heart has no rhythm and simply sits there quietly. Not a good thing. Not compatible with life. The proper term is dysrhythmia, which means an “abnormal rhythm.” There are many different types of these. We all have dysrhythmias but most of us are totally unaware they are happening. Other folks experience palpitations—-an awareness of a cardiac irregularity. These can sometimes be alarming and I regularly see patients in my office with this complaint. But can your heart’s rhythm effect your creativity? 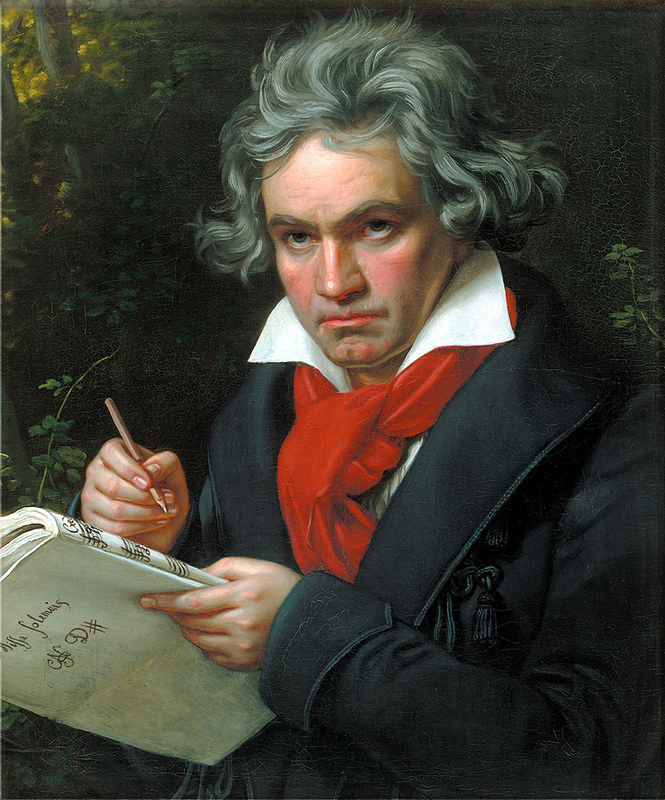 Did a dysrhythmia contribute to Beethoven’s musical prowess? Did Shakespeare’s heart beat in iambic pentameter? 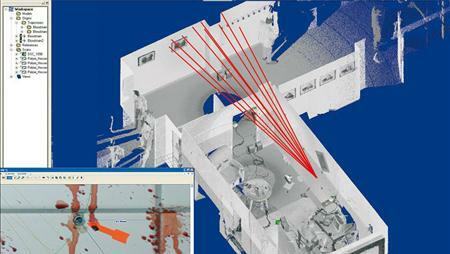 Crime scene documentation is a critical step in criminal investigations. Knowing the spatial relationships between perpetrator, victim, and evidence items such as weapons, shoe prints, blood spatter, etc., as well as the physical layout of the scene, affords investigators a better look at who did what to whom. For many years, crime scene sketches, photos, and videos have proven useful in this regard. But wouldn’t a 3D holograph of the scene offer an even better understanding? Wouldn’t it be useful to “show” jurors how the crime actually went down? Looks like that might now be possible.